In January-November the total trade turnover between Turkmenistan and Iran amounted to about $2.9 billion. This index is higher by $150 million compared to the same period of 2008, the Turkmen statistics committee reported. The committee reports that the positive dynamics of interaction was observed in all key areas, including such areas as fuel and energy complex, trade and transport. 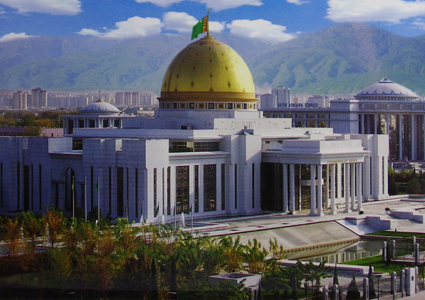 Turkmenistan exports power and oil through the territory of Iran. The countries are holding regular specialized exhibition of goods. The sides also established an intergovernmental commission on economic cooperation.